your storefront, or your industrial complex- no job is too big or too small. The experts at GK Industries are here with expert solutions. 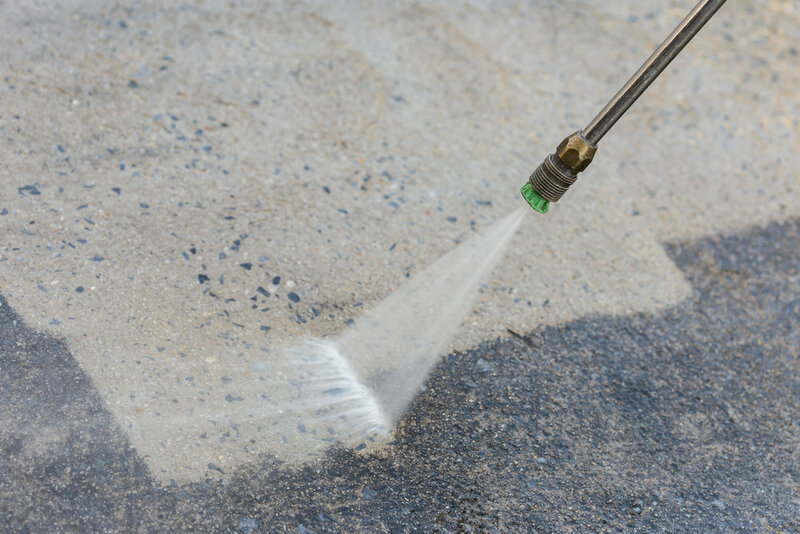 We use state of the art, eco-friendly equipment to include recycling and recovery systems for all pressure wash jobs. Be prepared for rain season. 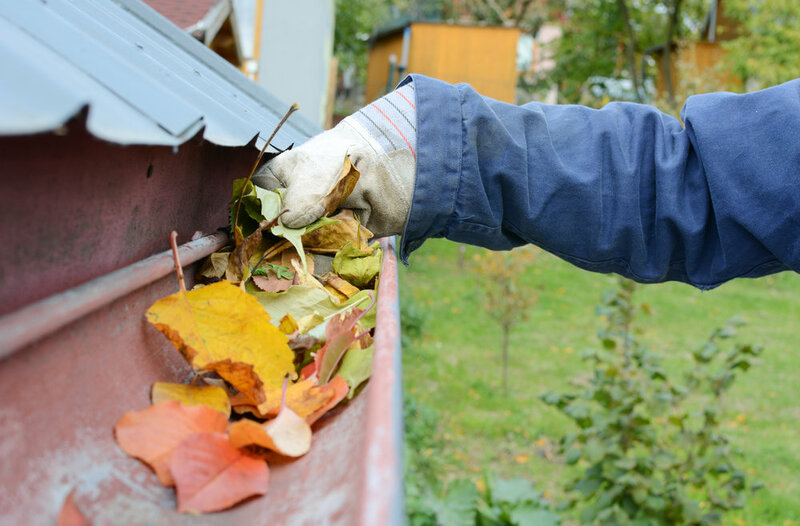 We'll leave your gutters free of leaves, debris, dirt and mud, with a full rinse and clearing of downspouts.